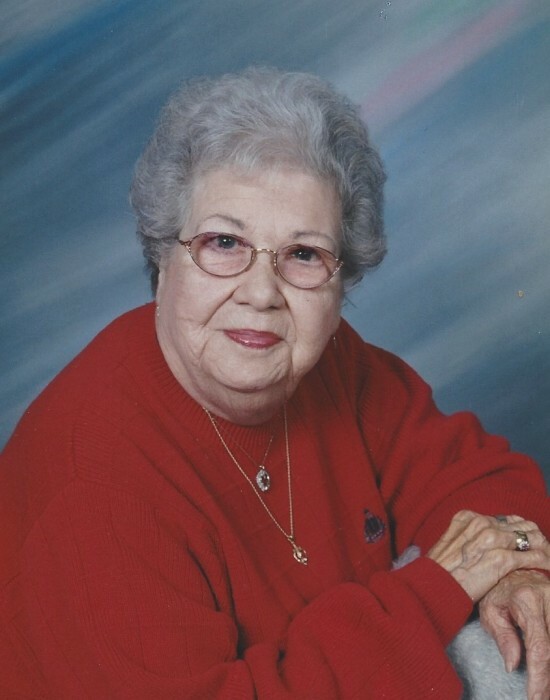 Marie Lucille Lockhart, 95, of Hoopeston, passed away at 11:03 pm on Wednesday August 22, 2018, at Heritage Health Therapy and Senior Living, in Hoopeston, IL. She was born August 27, 1922 in Hoopeston, Illinois, the daughter of Herman and Mable (Roberts) Brown. She married Charles Wm. Lockhart December 20, 1941. He preceded her in death on March 22, 1988. She is survived by one granddaughter, Beth (Matt) Roberts of Urbandale, IA; two great-grandchildren, Joshua and Lindi Roberts; daughter-in-law, Louise Lockhart of Urbandale, IA and also several nieces and nephews. She was preceded in death by her parents; one brother, Dale Brown; two sons, Barry and Randall Lockhart; and one granddaughter, Belinda Lockhart. Marie was a homemaker. Marie and husband Charles delivered the Danville Commercial News to the carriers for many years. She was a member of the Wellington United Methodist Church in Wellington, IL. A Celebration of Marie Lucille Lockhart’s Life will be held at 11:00 a.m. Monday, August, 27, 2018, at Blurton Funeral Home, in Hoopeston, with Pastor Cathy Najmon officiating. She will be laid to rest Floral Hill Cemetery following the services. Visitation will be from 10:00 a.m. to 11:00 a.m. Monday, at the funeral home. 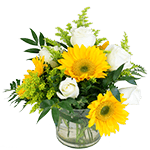 In lieu of flowers, memorials may be made to the donor’s choice. The family has entrusted the Blurton Funeral Home to assist them in honoring Marie’s life. Memories or photos may be shared with the family on her everlasting memorial page at: www.BlurtonFuneralHomes.com.